Welcome to Brunswick Street's Pig 'N' Whistle, where your party is their party. The heritage listed building boasts stunning high ceilings, exposed brick and beautiful interiors. 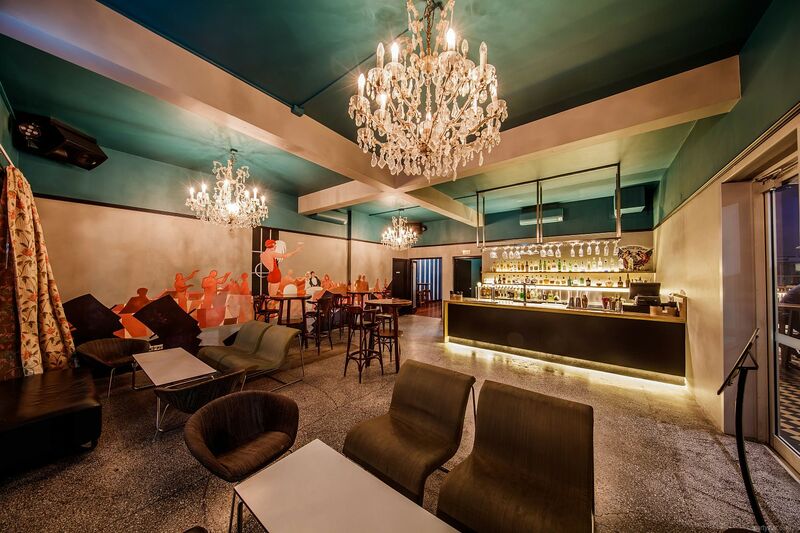 The Garage Bar features a cosy, hide-away bar boasting craft beers and boutique wines on tap, as well as an extensive wine and cocktail menu. 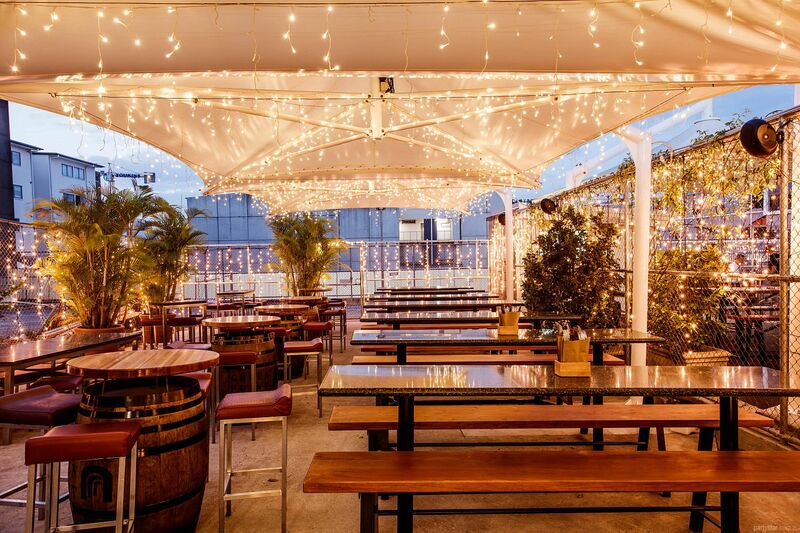 It is surrounded by the energy and beauty of an exclusive beer garden, adding fairy lit elegance to any occasion and providing the perfect atmosphere for mingling under the stars. Cocktail food is made fresh on the premises. Smoking area: Courtyard, heated and mostly covered. Functions can be held any time between 10am and 1am.